Canyoning Soča river is one of the best adventure activities, that will take you to an amazing scenery of the great Kozjak waterfall. There are some very spectacular jumps up to 20m and rappels through narrow walls. The lucky ones who will get to experience this canyon will be stunned by its natural beauties. Have you ever swam in the crystal clear emerald Soča water? Now you can – try yourself! Are you an adrenalin lover? 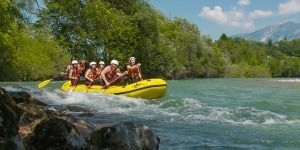 Do you wish to experience a lot of adrenalin? Do you like water? Would you like to slide through narrow walls and tunnels? Would you like to have fun in a little bit different way? 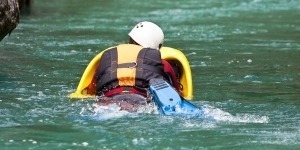 Do not hesitate and join in the ultimate canyoning Bovec on Soča river. 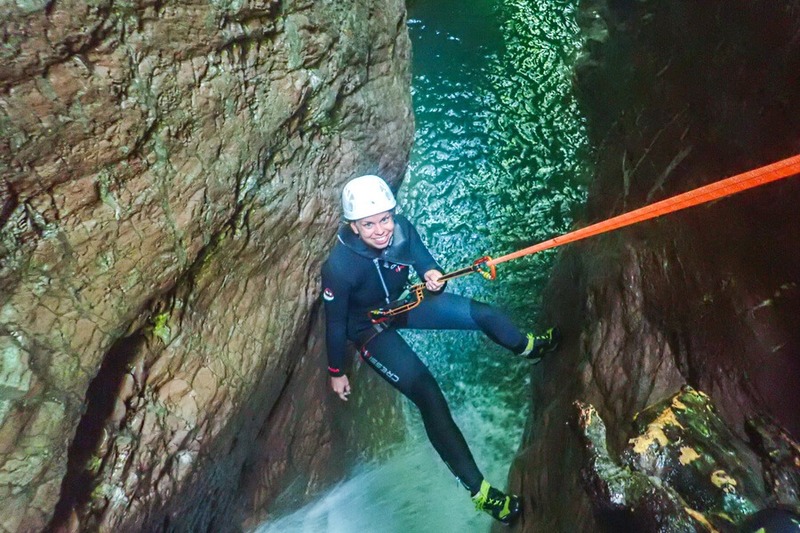 This activity on Soča river is one of the best adventure activities that will take you through the amazing scenery of the great Kozjak waterfall. 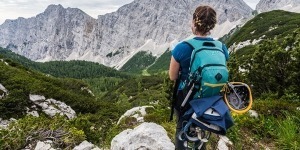 During the canyonig Bovec adventure, you will enjoy natural attractions and exceptional views and scenes. The Soča river is a very clean river and one of the cleanest in Europe, it is not without reason marketed as The Emerald Beauty. It was called like that because of the really clear green water and white stones in it, which look like pearls through the waves when the sun shines on them. It is truly a great and unforgettable view. You will never forget that beauty and for sure you will love to come back several times. 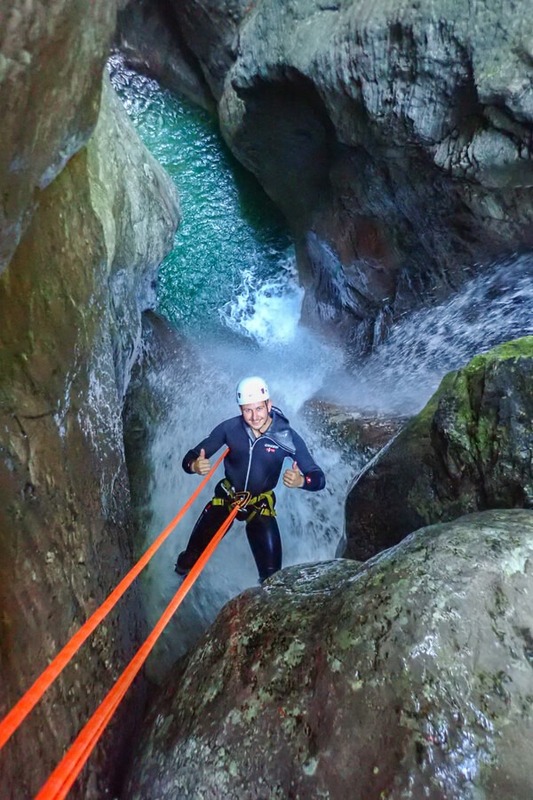 Canyoning Bovec gives you some very spectacular jumps up to 20 meters and rappels through narrow walls. The lucky ones who will get to experience this canyon will be stunned by its natural beauties. You will be able to enjoy sliding through natural tunnels, you will be dropping over waterfalls and having an extremely fun time. You will experience even more fun if you come with a bigger group of your buddies and friends; the more of you come, the better your adventure will be. 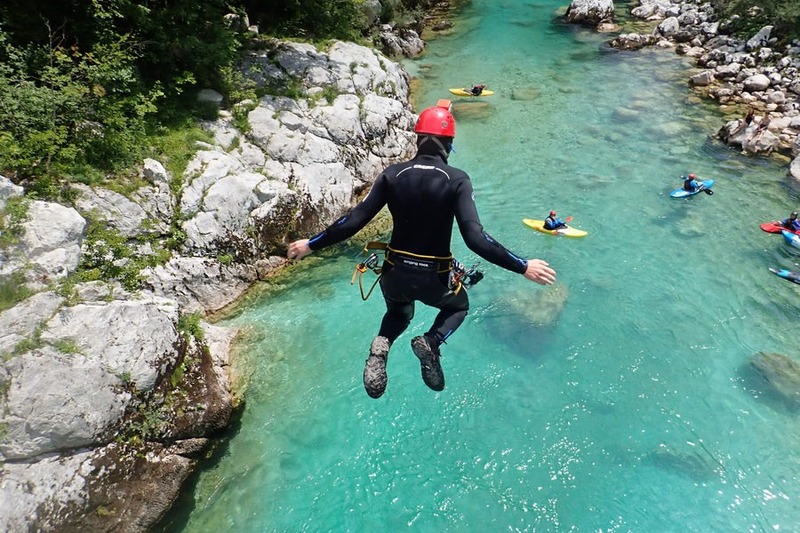 Have you ever swum in the crystal-clear emerald Soča water? Now you can – try yourself! Safety and limitations: Minimal heights: 120 cm, This activity is not recommended for people with heart issues or pregnant women. When having health issues, please consult with a guide.